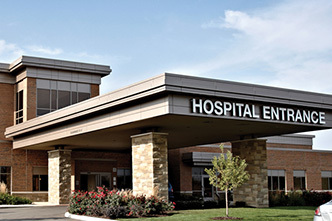 a family member or friend. 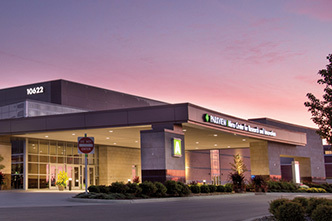 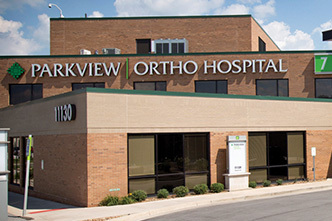 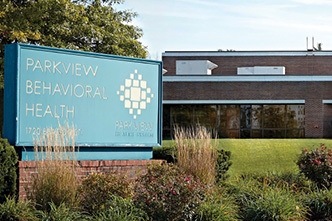 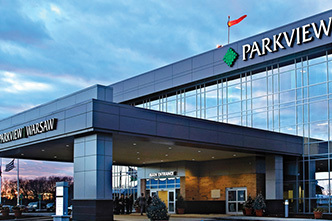 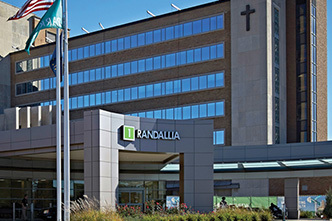 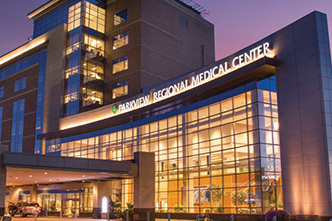 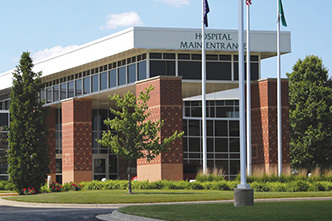 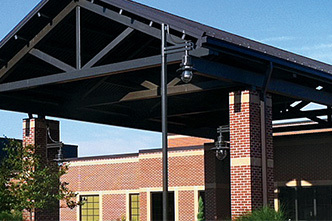 Parkview LaGrange Hospital welcomes hundreds of patients and visitors each year. 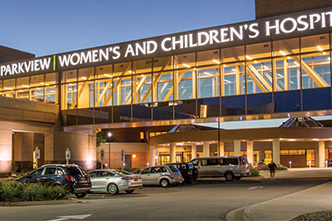 For many of them, it is a volunteer who reaches out to them as they arrive and makes a difference. 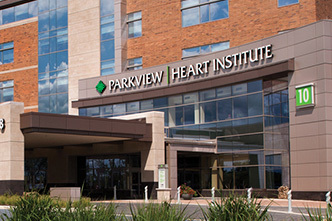 If you have an interest in helping others and a few hours you are able to donate once a week, Parkview LaGrange Hospital would like to invite you to become a volunteer. 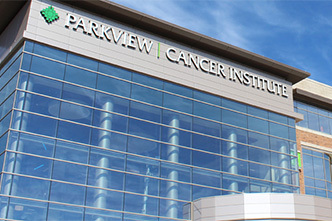 Volunteer opportunities are available seven days a week, particularly on evenings and weekends. 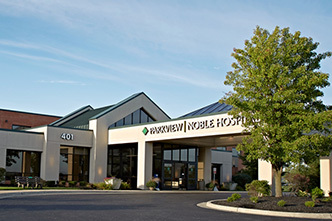 For more information, contact Christina Blaskie, Volunteer Manager, (260) 463-9389, ext. 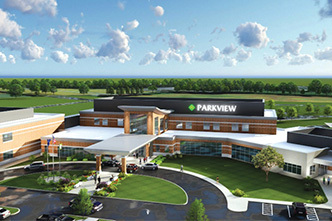 49389, christina.blaskie@parkview.com.